Since the public release of GraphQL in 2015 by Facebook, it has been on the rise starting to become the de-facto standard of running and exposing APIs in today’s applications. In the past years, we have seen GraphQL conferences and events around the world with GraphQL Conf in Berlin and GraphQL Summit in SF being the two biggest events around. In 2018, a number of GraphQL meetups started across various cities in Asia; Bangalore, Thailand, Tel Aviv, Bangkok & Tokyo. With the Asian community picking up momentum, we felt that this is the right time to put together a conference to bring the ecosystem together. GraphQL Asia, to be held at The Chancery Pavilion on April 12–13 2019, will be Asia’s first GraphQL conference. We will bring together some of the top innovators and experts from the entire GraphQL ecosystem, including technology platforms, open-source contributors, enterprises using GraphQL at scale and others, for two full days of learning, networking, and fun. Being at GraphQL Asia will give you the opportunity to meet dozens of active members from the GraphQL community such as contributors to GraphQL services & frameworks and related technologies. A huge focus for us while curating this event has been to prioritise learning & conversations. Our speakers represent some of the earliest adopters of GraphQL. The main reason to attend events is to create and build relationships. Of course, you can watch the talks on YouTube afterwards, but meeting in person can change your life. Our speaker office hours are designed exactly for this! Keep a look out on Twitter & on your email to find out about these. The conference focusses solely on GraphQL being language agnostic you will be able to meet enthusiasts for different programming languages coming all together to discuss GraphQL, architecture, API design and how to apply backend for frontend approach in today’s applications. We will have visitors and speakers from various industries being it startups and companies including Airbnb, Github, Tokopedia, Atlassian, Twitter, Microsoft, Paypal and many more. The conference is to be held in Bengaluru, India a.k.a Bangalore. Asia has many cities capable of hosting conferences but only a few cities in Asia can be considered a technology hub and Bengaluru is definitely one of them. 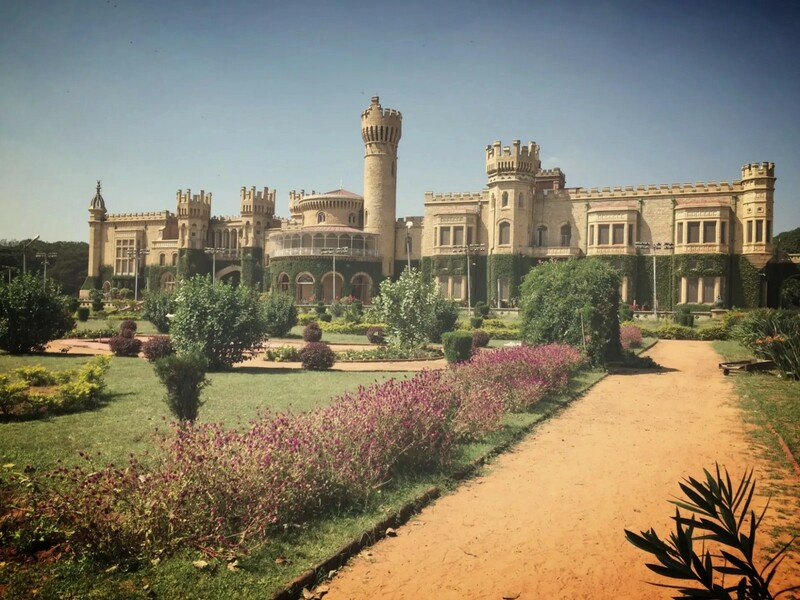 In 2017 Bengaluru was named world’s dynamic city and hasn’t stopped since being the home of multiple unicorns and other high-valued and innovative companies making an impact with companies like Flipkart, Ola, Swiggy and many more (Source). Besides Bengaluru is home for many talented developers and hosting city of successful Indian events such as JSFoo, ReactFoo, Kubernetes Day India and React Bangalore. Another reason to attend is listening and watching the talks learning directly from experts and seeing them live on stage. At GraphQL Asia we have curated speakers from around the world with many speakers from Asia and across India as well. The line-up includes Lee Byron, the co-creator of GraphQL, holding the keynote speech alongside many other exciting speakers such as Amit Rana (Myntra), Adam Miskiewicz (Airbnb), Sasha Solomon (Twitter), Manoj Awasthi (Tokopedia) and many more. The talks will be a mix of GraphQL best-practises, frameworks, use-cases in production and GraphQL at massive scale. Not only will the talks help you to learn more or give you new insights on how to use GraphQL, but there will also be workshops available alongside the conference for beginners to advanced users. We have less than 3 weeks left until the conference and we have seen companies buying tickets in bulk for their entire teams! 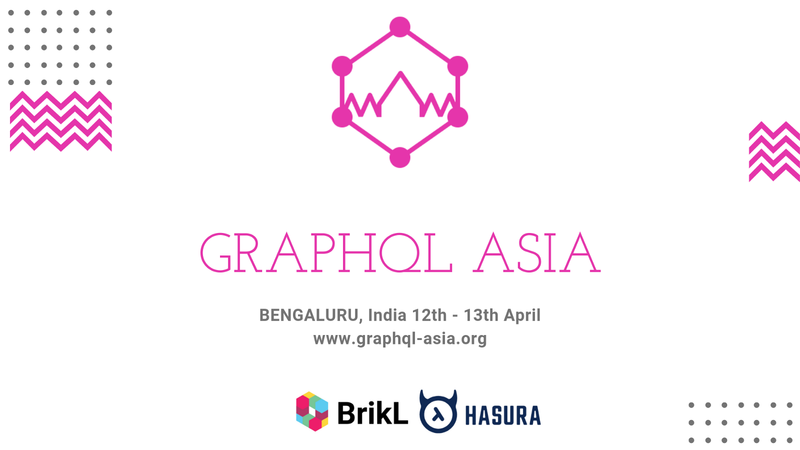 Grab your tickets today at www.graphql-asia.org. Each ticket gives you access to 2 full days of conference talks, all the workshops, our specially designed conferences bags and is, of course, inclusive of lunch on both days! Don’t miss out :) We look forward to seeing you at the conference!